Willow trees love water, and when they get it grow really fast. 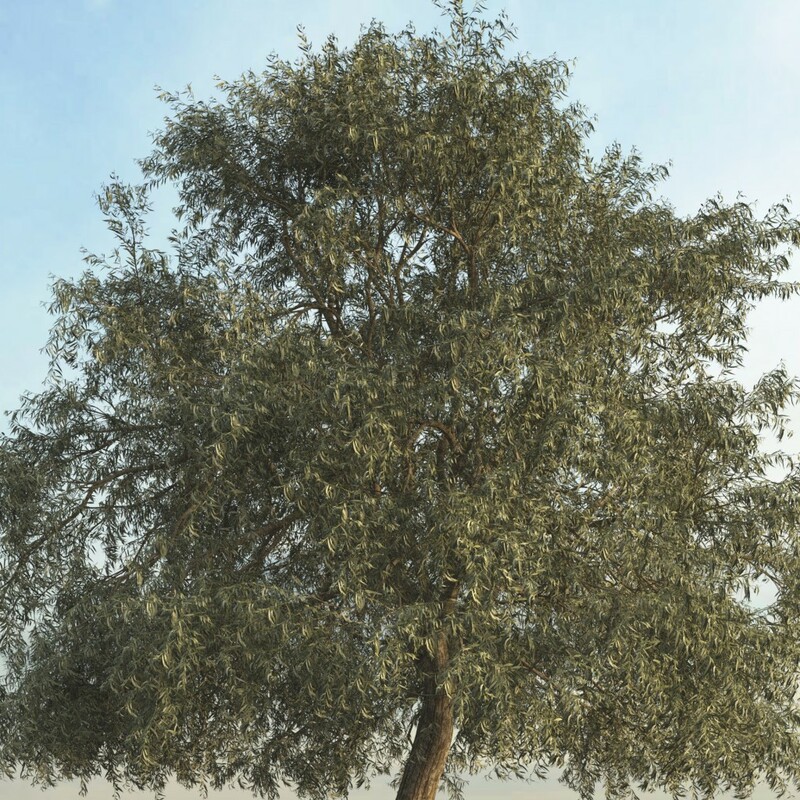 A new twig can grow more than 20 leaves long, and it can even grow multiple generations in a single year. 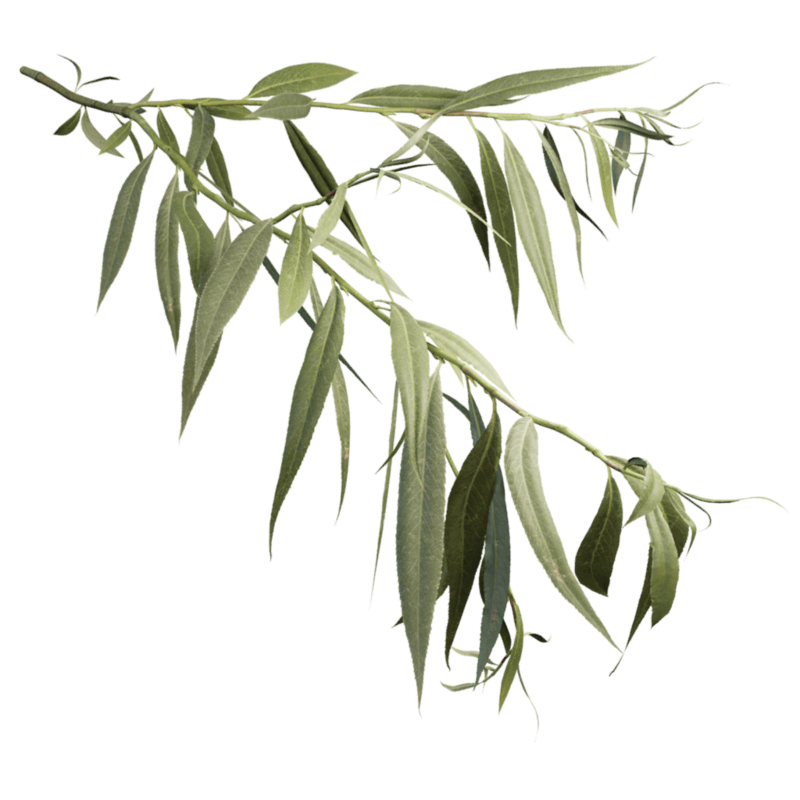 This willow is called white willow because the bottom of its leaves are covered with tiny hairs, shading the tree a whitish, pale green appearance.